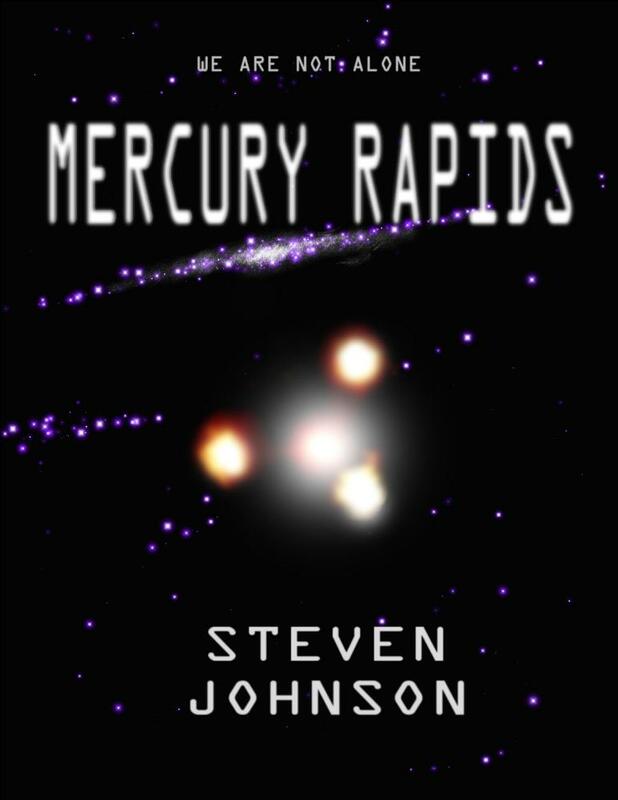 When Bill Lewis is abducted by extraterrestrials, little does he know that he will embark on an adventure that will see him pitting his wits against alien forces intent on destroying the Earth. Originally released as a paperback trilogy, enjoy the complete story in one Kindle ebook. The idyllic peace of the northern English countryside is shattered when gruesome killings occur close to a large government laboratory. 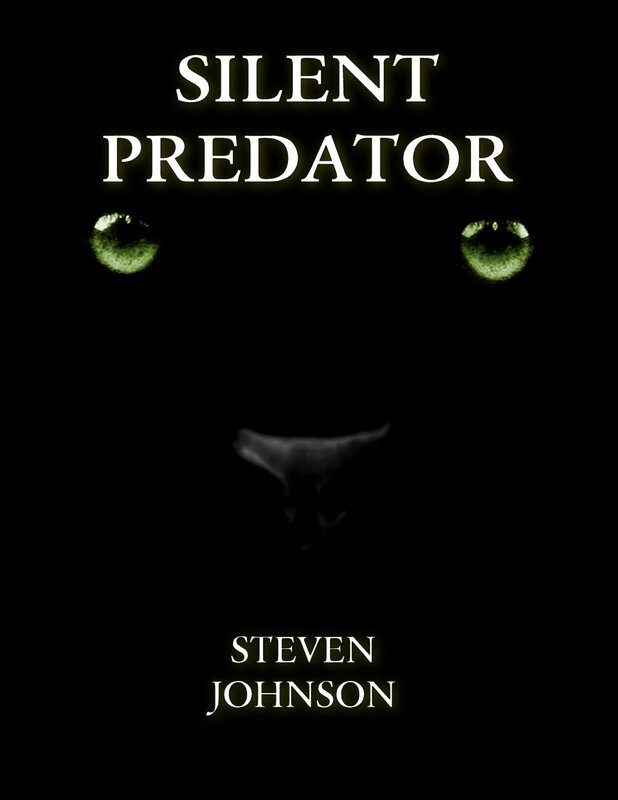 A local school teacher and a maverick scientist find themselves on a deadly quest to track down a family of big cats that regards a small Yorkshire village as its hunting ground. "Tell Me You're In There!"